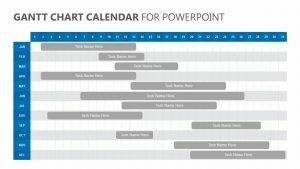 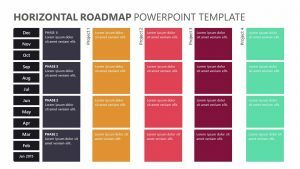 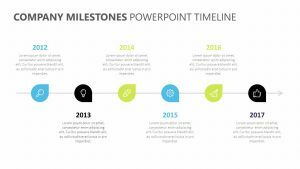 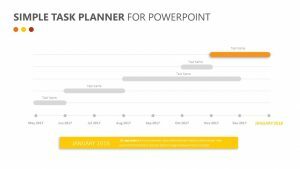 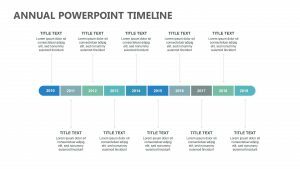 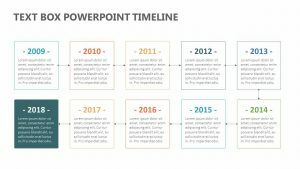 Make a plan for the year in terms of sales or meeting other metric goals with the Yearly Plan Calendar for PowerPoint. 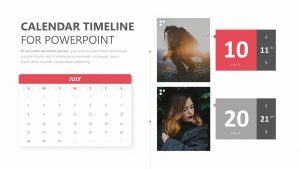 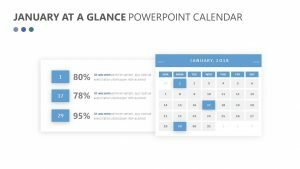 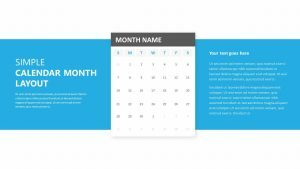 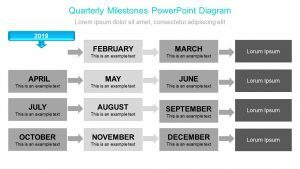 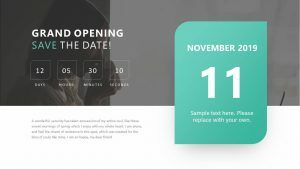 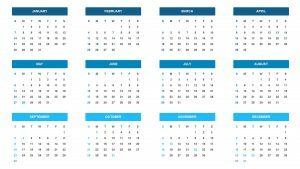 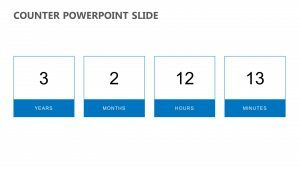 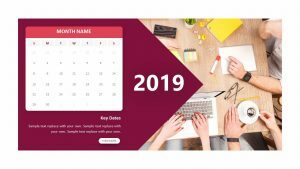 This PowerPoint slide features a yearly calendar that displays the months in a column and the days of the month in a row so that you can chart what you want done during those months. 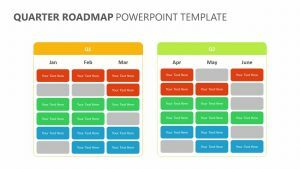 You can click on each part of the graph you create to isolate them and show the different things that you hope to focus on by highlighting those in particular, making it easier for you to see what needs to be done.